Just in time for the mini-raid! A really great result this tier. 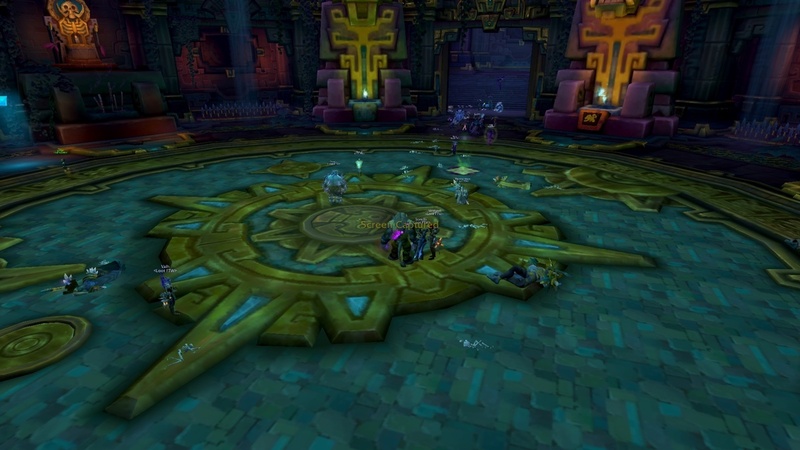 Much improved on Uldir and Antorus. Two more bosses down. One more to go before Jaina.